Welcome to my Slimming World Curry Sauce. 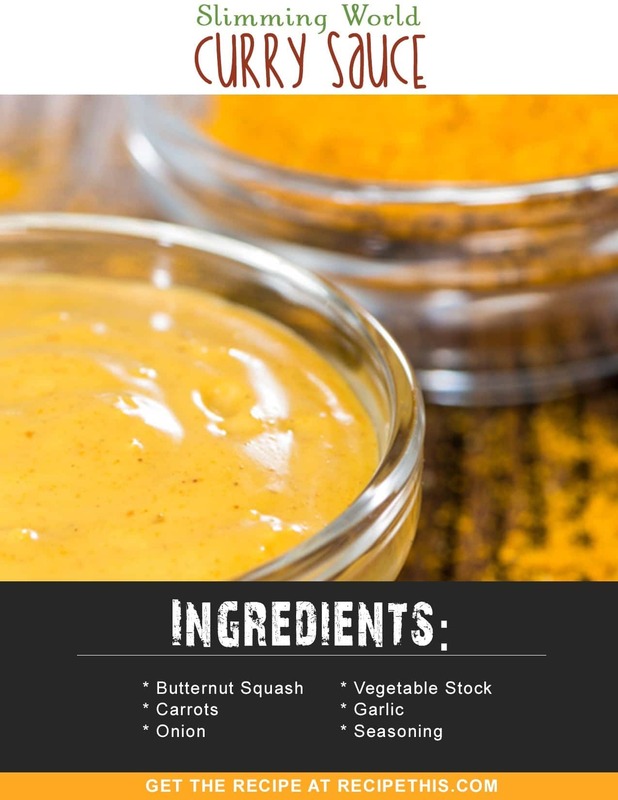 A delicious curry sauce that is perfect for chicken, potatoes, vegetables or even fish. If you want a quick Slimming World Curry then use this quick soup maker curry sauce as your base. Have you ever wanted a quick Slimming World Curry Sauce? One that you could just put on while your chicken is cooking on the stove and it be ready before your chicken. Then you can throw it into the wok and then mix in with your chicken and you have a healthy Slimming World friendly lunch, dinner or supper. You see the thing that I HATE with a PASSION about Slimming World is the obsession with processed foods. Processed foods are really not good for your health and I’m noticing a trend here among Slimming World members. You just have to look on the Slimming World hashtag on Instagram and it is full to bursting with people using processed foods as part of Slimming World. There is the flavoured Muller Light Yoghurts, the pasta sauces, the ready meals and worst of all the pot noodles. I believe they have a similar opinion to me because they have replaced the obsession with pouring in a jar of pasta sauce over their food and more and more are turning to more wholesome diets like Paleo and Whole30 that allow you to break away from processed foods. That is why I put together this Slimming World Curry Sauce as I wanted an all-purpose sauce. One that I could link to in a range of recipes and one that could be made with very little preparation time and be done and cooked in the time that the rest of your dish cooks. Plus wouldn’t it be amazing if you could make this homemade curry sauce, your dinner and still be all done in less time than it takes for you to ring up a takeaway and have it delivered! This Slimming World Curry Sauce is literally a 5 minute preparation and then it cooks as you are cooking the rest of your meal. Then a quick blend and in it goes. Plus best of all it is made from wholesome ingredients and you can actually feel proud of the fact that you are using a homemade curry sauce. The list can actually go on and on. It doesn’t just have to be a Slimming World friendly curry sauce, that is just the starting point. There is just loads and loads of opportunities to use this in your home cooking. Then you no longer have an excuse when you reach for a takeaway or when you open that big fat processed jar of curry sauce. 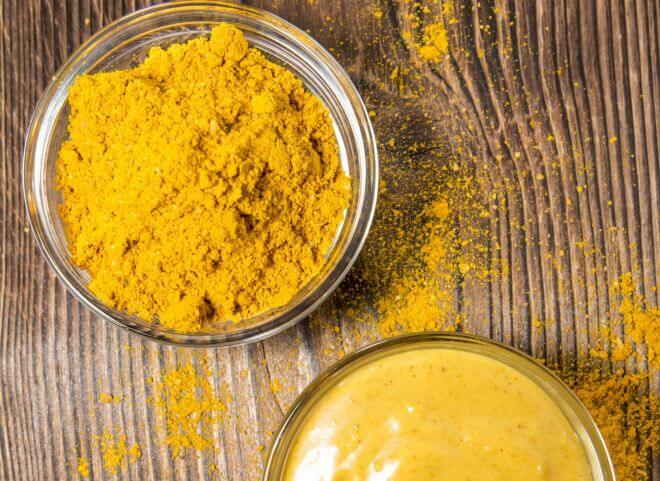 Though never mind just the health benefits of making your own curry sauce from scratch, also think of how much money that you are actually saving yourself! My favourite way with this Slimming World Curry Sauce though, is to have this cooking in my soup maker, then when it is, I will dice some onion and chicken into the wok and cook it with some extra garam masala and some tandoori spice. Then I will add in some chickpeas, courgette and leek, then once they are cooked, add the blended curry sauce. I then have lunch and a big filling nutritious lunch too. I will then serve it with some of my favourite homemade Whole30 cauliflower rice and combined it makes a huge meal and I am always stuffed for hours and I forget how low carb it has all turned out. This anything goes Slimming World Curry Sauce is so easy to make via the soup maker, takes just 25 minutes to cook and is a dream sauce to add to any meat, fish or vegetable. Peel and dice your butternut squash, carrots and onion and place it into your soup maker. Add all the seasonings, the garlic and the stock and set on the chunky soup setting for 25 minutes. Once it beeps, remove ½ the stock and blend until smooth. The general rule when making the curry sauce is that you must always have majority butternut squash, then carrot and then onion. As otherwise the sauce with taste like carrot soup or it will be too oniony. I find that depending on how much you lose through peeling and seeds that 1 large butternut squash will be enough for this recipe or 2 small ones. This Slimming World Curry Sauce is totally and utterly Syn Free. No Syns in sight, no healthy extras in sight, just pure good old vegetables, seasonings and stock. Or if you are a calorie counter then it works out at 344 calories for all of the curry sauce or 86 calories each. I mean come on…..86 calories for a curry sauce. Now that is truly amazing and should be renamed Miracle Curry Sauce instead! We also have created a short version of the Slimming World Curry Sauce recipe into a Podcast. 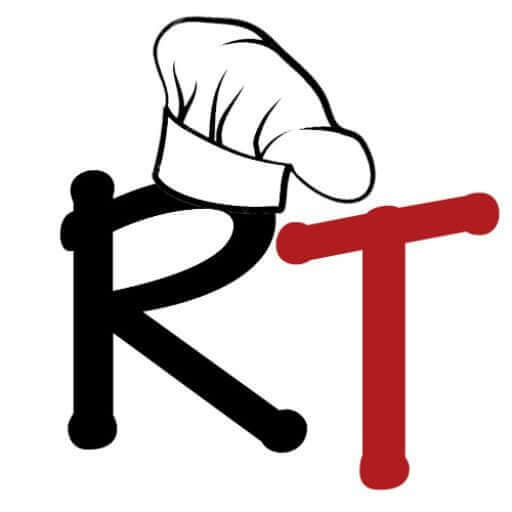 We have loaded it up onto our Itunes account and it is great for a quick download and then you can save it to your phone and then have it in your kitchen with you as you cook. You can download it on Itunes or also access it on Stitcher and on are Youtube Channel. I wish that you would include “Standard” Measurements in addition to “Metric” and “Imperial”. When I was in school “Metric” wasn’t at all common, and “Imperial” was totally unheard of (we didn’t even use “Celcius” in Chemistry, we used “Calvin”. The imperial and metric measurements are the most common ones to use and the recipe plugin does these for us. To change them into a third measurement just would not work and especially if the standard measurements are not wildly known all over the world. Not tried the recipe yet (got all the ingredients) but I should point out that it is NOT syn free, assuming that the garlic puree is the stuff sold in tubes. Some contain sunflower oil and can be 3 syns per tbsp. Not much among the rest of the ingredients but I am finding that there are so many ‘gotchas’ with SW. I bought some tubs of rice assuming that they would be syn free only to find that they count as .5, again because of the inclusion of sunflower oil. I agree with your point about processed food. Need to find a substitute for cornflour(starch). Guar gum is not nice texture wise as it creates a consistency similar to slime.